Where are the UK's world heritage sites? As the Lake District becomes a Unesco World Heritage site, did you know these treasures are among 30 others in the UK on the list? 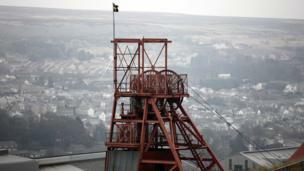 The Blaenavon industrial landscape, in south-east Wales, became a world heritage site in 2000. The town was one of many Welsh areas that produced iron and coal throughout the 19th Century. The ironworks closed in 1900 and the coal mine ceased production in 1980. Select parts of the Cornwall and West Devon coast have also been given world heritage status. The region produced masses of tin and copper. 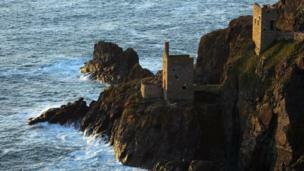 Above is the Botallack mine in the west of Cornwall. It closed in 1895 but the location has since featured in the BBC series Poldark. Scotland's "greatest man-made wonder", the Forth Bridge, made Unesco's list in 2015. 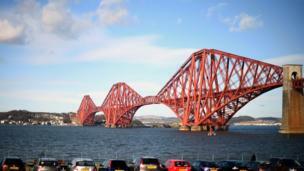 It was the first bridge to cross the Firth of Forth, and was completed in 1890. 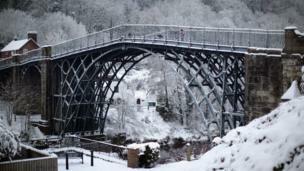 Ironbridge Gorge is another example of a landscape from the industrial revolution. Part of the Shropshire site is The Iron Bridge, which is the world's first bridge to be made of iron. It was opened in 1781. The model village of Saltaire in Shipley, West Yorkshire, was built by Sir Titus Salt in 1851. 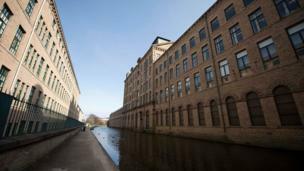 The wool industrialist built the village to house his workers, and build a textile mill by the Leeds and Liverpool Canal. 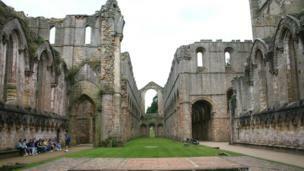 Fountains Abbey, part of Studley Royal Park, was destroyed during the dissolution of the monasteries in the 16th Century. It is one of very few monasteries built in the 12th Century to survive in any form. 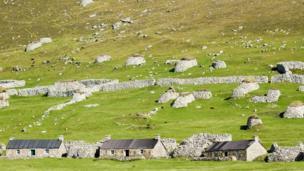 St Kilda, in the Outer Hebrides, was populated by a small number of farmers that had lived in practical isolation from Scotland, save for a few visiting ships. It was eventually evacuated in 1930 after the population fell to 36. 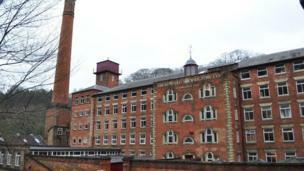 The Derwent Valley in Derbyshire was one of the birth places of the factory system. Unesco chose to give it world heritage status because of its importance in the development of workers' housing, and its influence on North America and Europe. Five of the UK's 31 world heritage sites are in overseas territories. 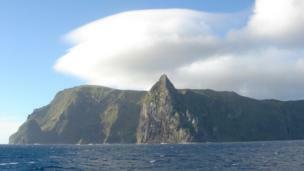 Gough and Inaccessible Islands, in the South Atlantic, were given Unesco status because they "preserve an ecosystem almost untouched by mankind". The Rock of Gibraltar features another Unesco world heritage site. 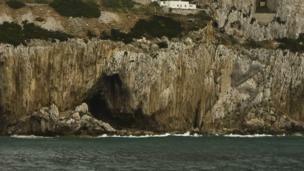 Gorham's Cave complex is thought to be one of the last known places where neanderthals resided in Europe.